Comparison of the two types of Blue Rockfish. All photos by Janna Nichols unless noted. 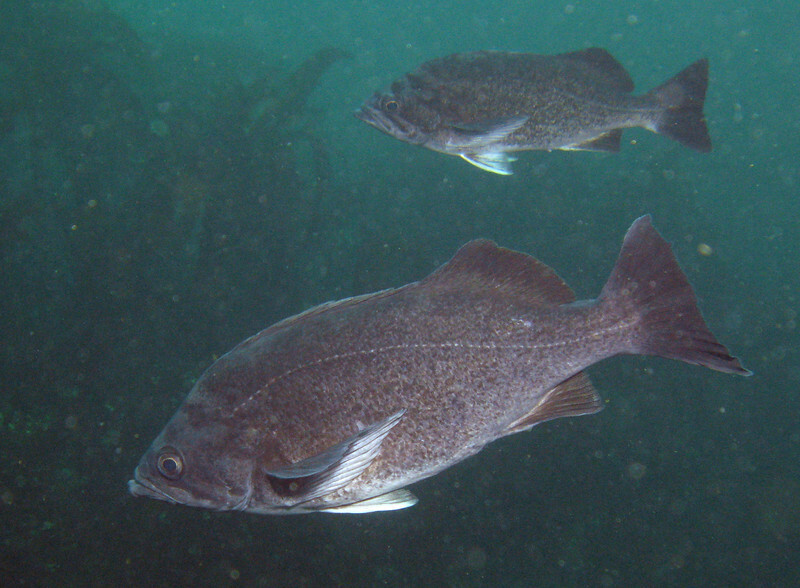 2009 Slant Rock, Olympic Coast National Marine Sanctuary. Blue-sided.